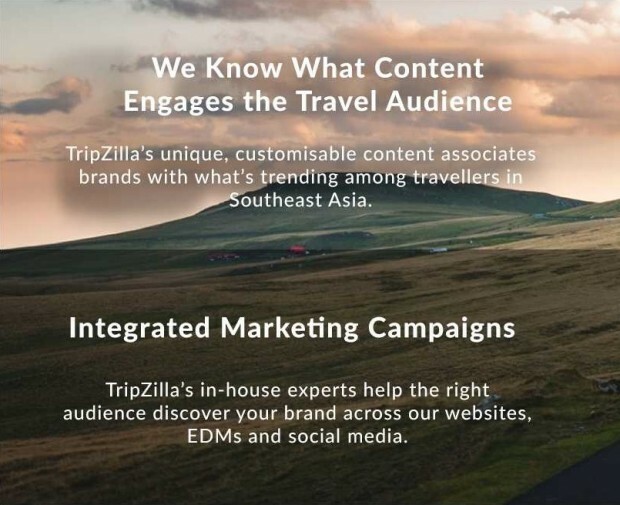 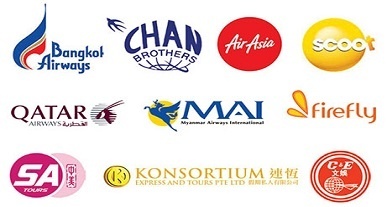 TripZilla is Southeast Asia’s Largest Independent Travel Media. 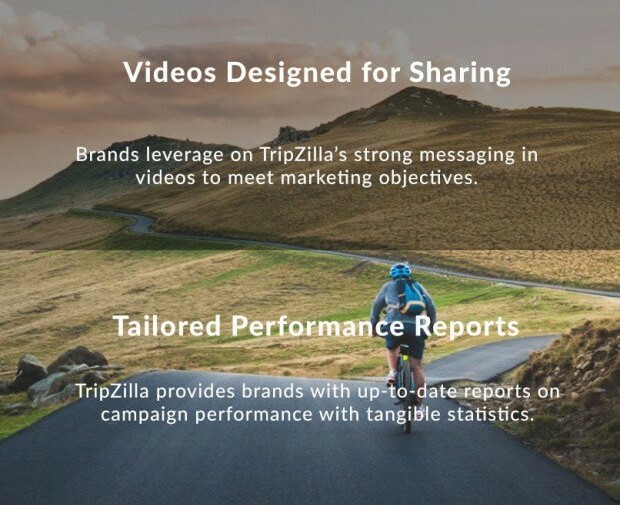 Use the form below to get in touch with the TripZilla team. 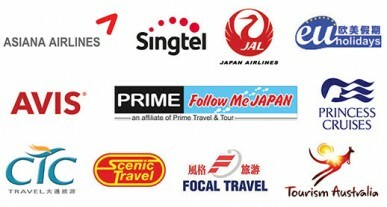 We’ll get back to you as soon as possible!